This month-long program is offered twice per summer. 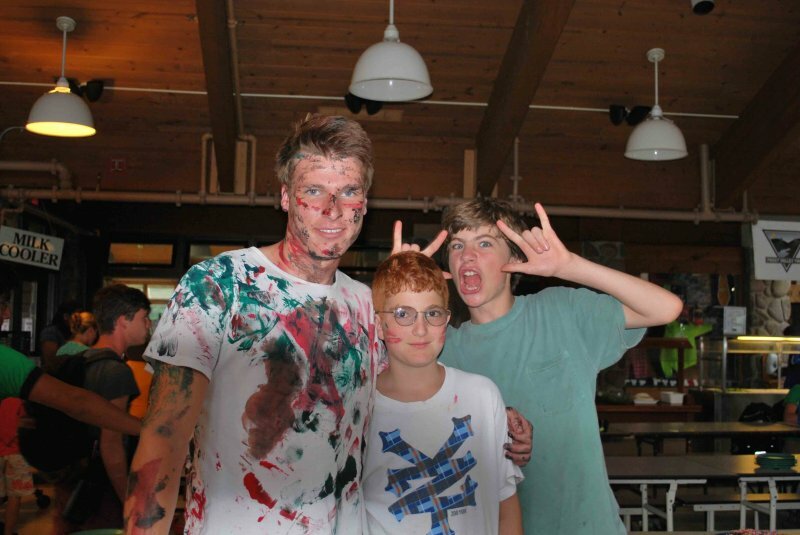 It gives participants a well-rounded overview of the entire Frost Valley Camp Counselor experience. 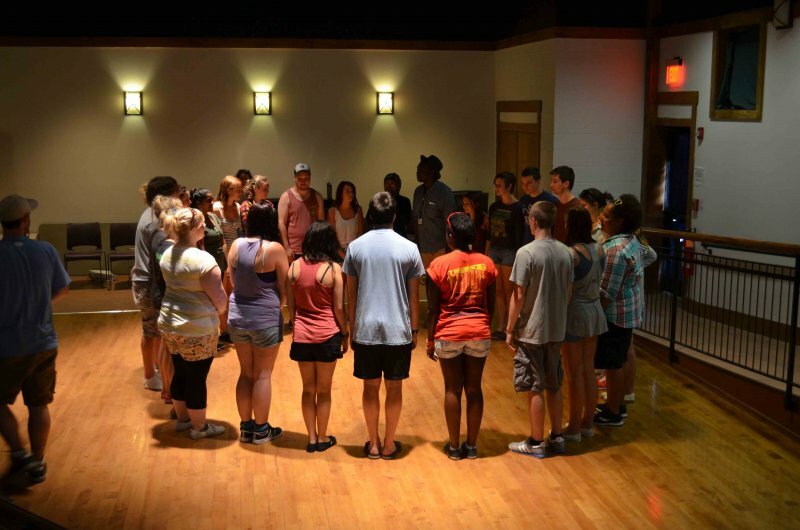 Campers participate in workshops and get firsthand experience working with children. They go on a wilderness trip where they learn to plan meals, set-up and break-down camp, and use resourcefulness to overcome obstacles. 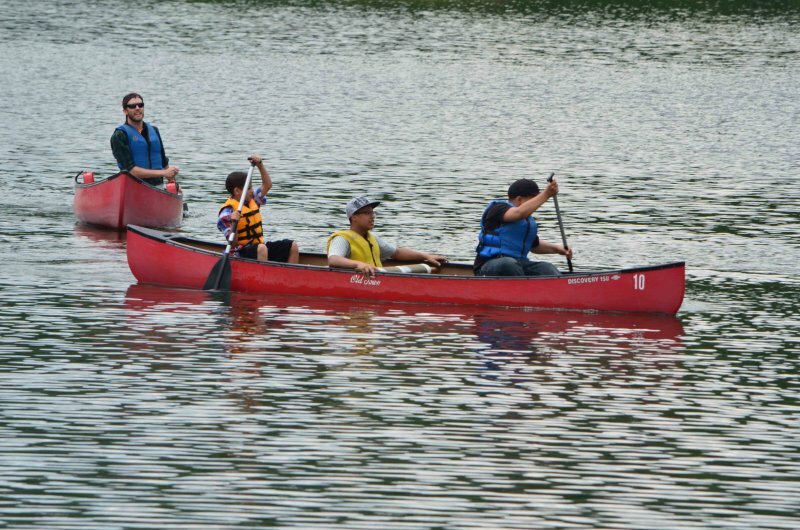 This program gives campers the experience needed to become a camp counselor. In this month-long program, Adventure CiTs participate in leadership training and development, however this program focuses on creating outdoor adventure leaders. Adventure CiTs spend more time on overnights and learning outdoor teaching skills, such as fire building, water purification, and camping techniques. 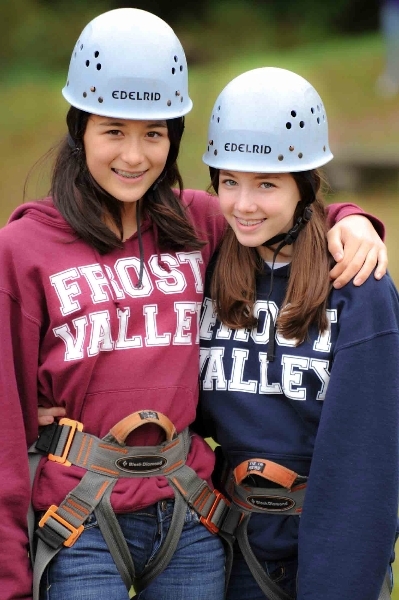 To learn more about Adventure Village at Frost Valley YMCA, please click on teen adventures. 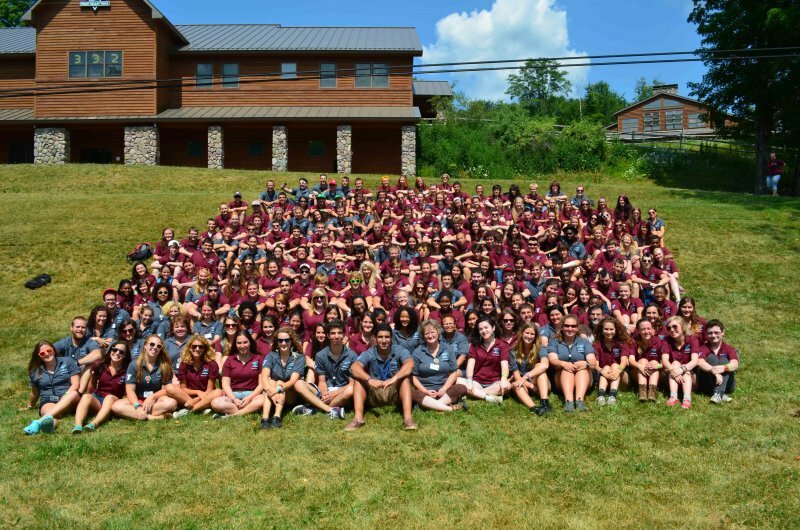 CiT coordinators are hired to work with the counselors-in-training. The coordinators are adults experienced in working with teens. They possess outdoor skills, CPR and First Aid training, and a familiarity with Frost Valley YMCA’S philosophy and routines. The coordinators are selected on the basis of maturity, level of experience, and sound judgment. Prior to camp, the coordinators will participate in a two-week training program. 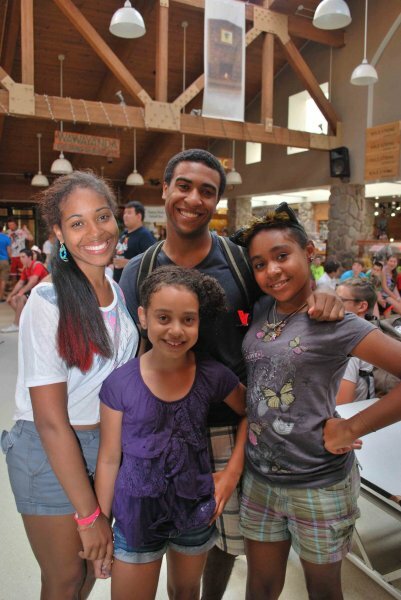 The Farm Leaders program kicked off their very first summer at Farm Camp in 2014. These campers grow more than just produce – they grow in character by gaining leadership skills, acting as role models, and learning the basics of becoming a camp counselor some day. The Wrangler in Training Program is designed to give previous equestrian campers the chance to see what it takes to be a counselor and staff member with the Equestrian Programs at Frost Valley. The month long sessions of the WIT program will take place twice during the summer located at East Valley Ranch. WiTs will go through some essential trainings required to become a counselor at Frost Valley. They will have additional responsibility, assisting at the barn, and in lessons, a multiple-day hike & overnight, learning behind the scenes ways that the horse programs run & operate.